Norman Parkinson, Audrey Hepburn with Flowers, 1955. Estimate £2,000–3,000. 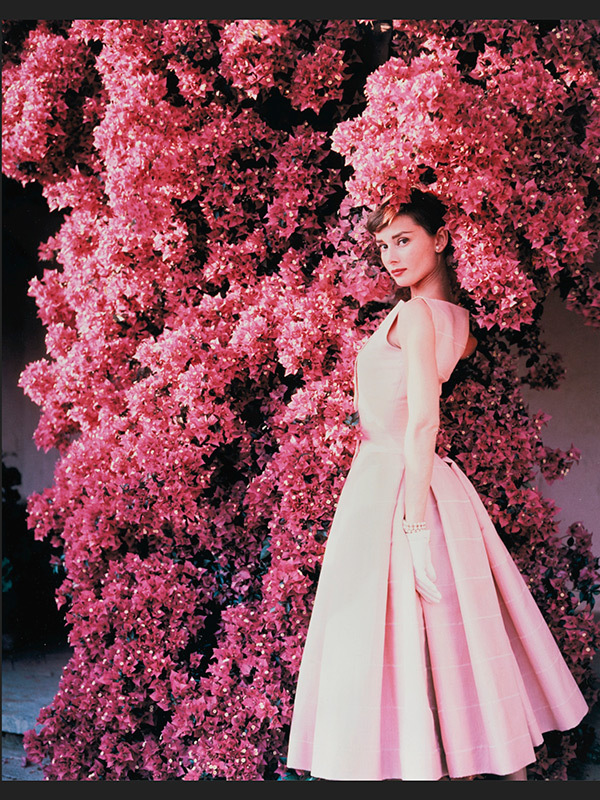 In 1955, Parkinson photographed Audrey Hepburn at La Vigna, a charming villa outside Rome, for Glamour magazine. The villa was rented by Hepburn and her husband Mel Ferrer during a break from filming War and Peace, and it was also where they honeymooned the previous year. Hepburn wears an afternoon cocktail dress by Givenchy with a pearl bracelet by Val Cleef & Arpels. Parkinson said of his work, “The camera can be the most deadly weapon since the assassin’s bullet, or it can be the lotion of the heart."